NEW LOWER PRICE!! 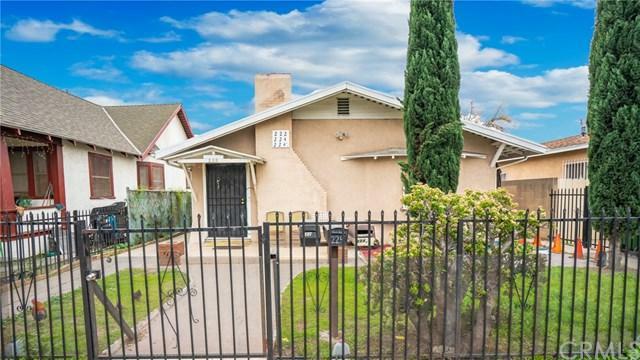 Front house is a beautiful 3 bedroom 2 bath with granite counter tops in kitchen, lots of room property is in good condition. Perfect property for the owner to live in the front unit and collect rental income from the (2) Studios in the rear that are used like 1 bedroom units. 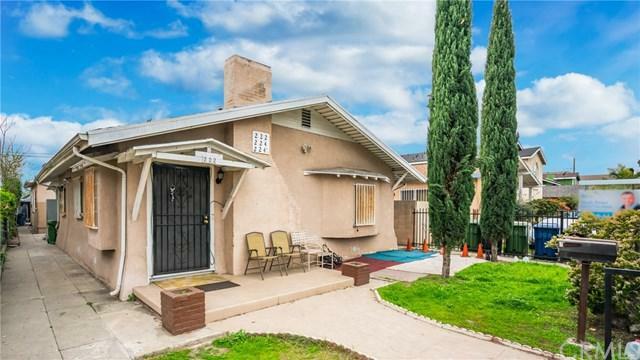 The property is separately metered for gas and electricity and has great cash flow.